Welcome to Progress with Oxford. Here you’ll find information about our activity books, advice on how to help your child with English and maths, plus lots of fun activities to engage and support your child. What is Progress with Oxford? 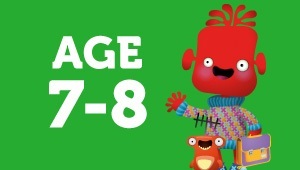 Progress with Oxford is a series of activity books created to help children practise essential English and maths skills. The activity books are fully aligned to what is taught in pre-schools and in schools, and are designed to support children to complete activities independently. 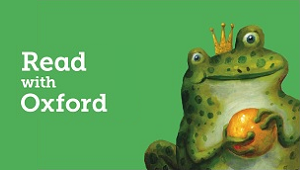 Fun characters and collectable stickers encourage children every step of the way. Watch our short animation to see inside the books. 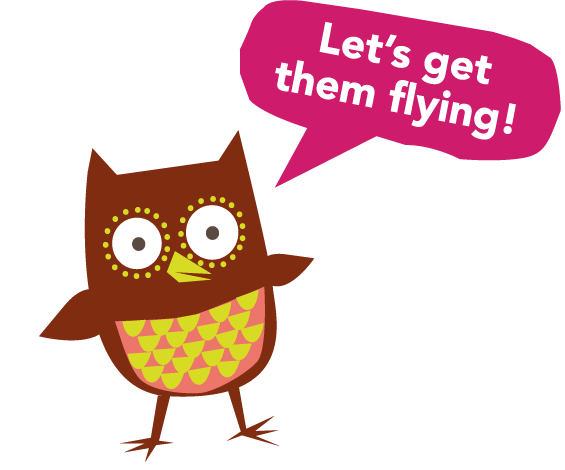 A fun-packed approach to developing essential English and maths skills for ages 3–4. 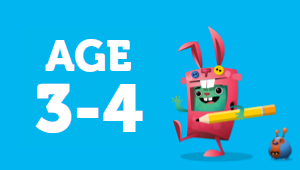 A fun-packed approach to developing essential English and maths skills for ages 4–5. 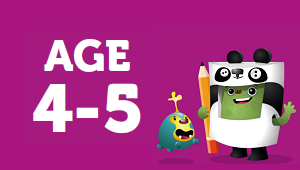 A fun-packed approach to developing essential English and maths skills for ages 5–6. 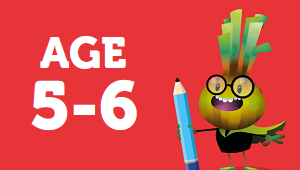 A fun-packed approach to developing essential English and maths skills for ages 6–7. 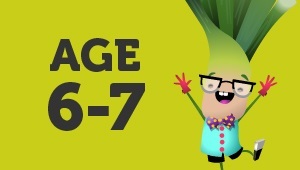 A fun-packed approach to developing essential English and maths skills for ages 7–8. Welcome to Progress with Oxford! Find out about the series and look inside the books. carefully-levelled reading books to build reading confidence.